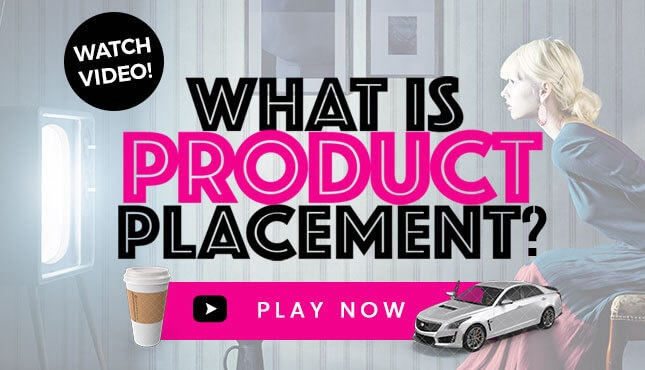 What Qualifies As Product Placement? 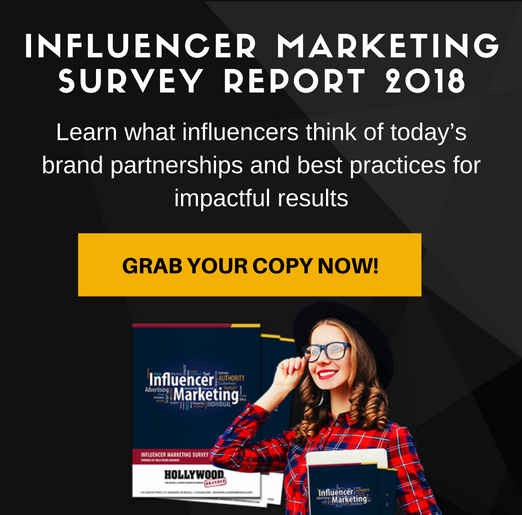 Calling all brand marketers! It's no secret that product placement has been strongly prevalent in television episodes since the days of Milton Berle’s Texaco Star Theater, and even existing as far back as the 1920s. Traditional forms of product placement saw characters eating food from branded packaging, driving branded cars, and using branded cell phones. All of these types of depictions qualify as product placement, and served (and still do serve!) to influence and engage the viewing consumer in a way that traditional advertising just never has – by giving the brand star power lift. In the last decade, product placement has been ‘pumped up’ by national ad sales departments at major networks, with a storyline built into a show – a-la Oreos in Modern Family – supported by commercials which run during the content. How Does A Brand Stand Out? Now Streaming Video On Demand (SVOD) from the likes of Amazon, Hulu, Netflix and even HBO On Demand is killing the commercial break ‘star’ (bad play on the Buggles’ Video Killed the Radio Star – sorry)! Today in our now post-TiVo era – where the majority of viewers have a DVR or watch content online – audiences aren’t being exposed to the commercial breaks in the same ways they used to be. Brands are left looking for ways to truly stand out and engage beyond the traditional screen at a higher level. So how does a brand stand out and shine brighter than the rest in the world with the ad buy placement integration techniques being fostered by the Networks? Or even get a chance to shine when the content they are partnered with is SVOD which doesn’t offer commercials? That answer is Social Media. Regardless of platform, advertisers are turning towards getting a deeper presence in shows by utilizing social media. With their main drive to keep the audiences engaged with the shows they’re watching, companies such as Viacom are integrating competitions and sweepstakes as a form of engagement extensions with their shows. Connecting shows with additional content is a hot topic on the content marketing scene. Last week we discussed The Ellen Show, and the general use of apps exclusive to the television shows. This form of custom content is building and measuring the show’s following and rewarding followers with opportunities that expand beyond TV. 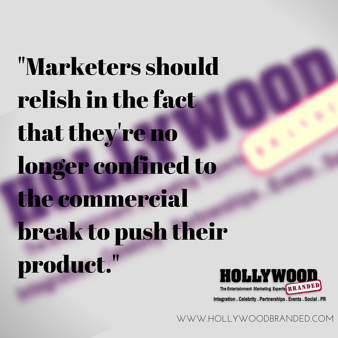 Marketers should relish in the fact that they’re no longer confined to the commercial break to push their product. 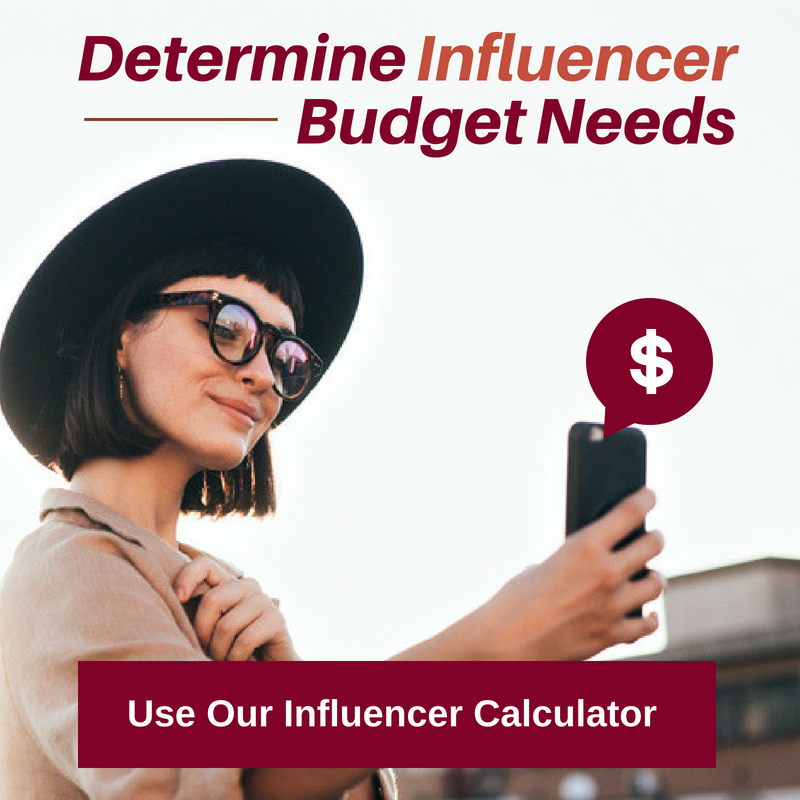 Pulling in social media platforms and engaging with audience members gives way to potentially limitless opportunities for placements and custom content. 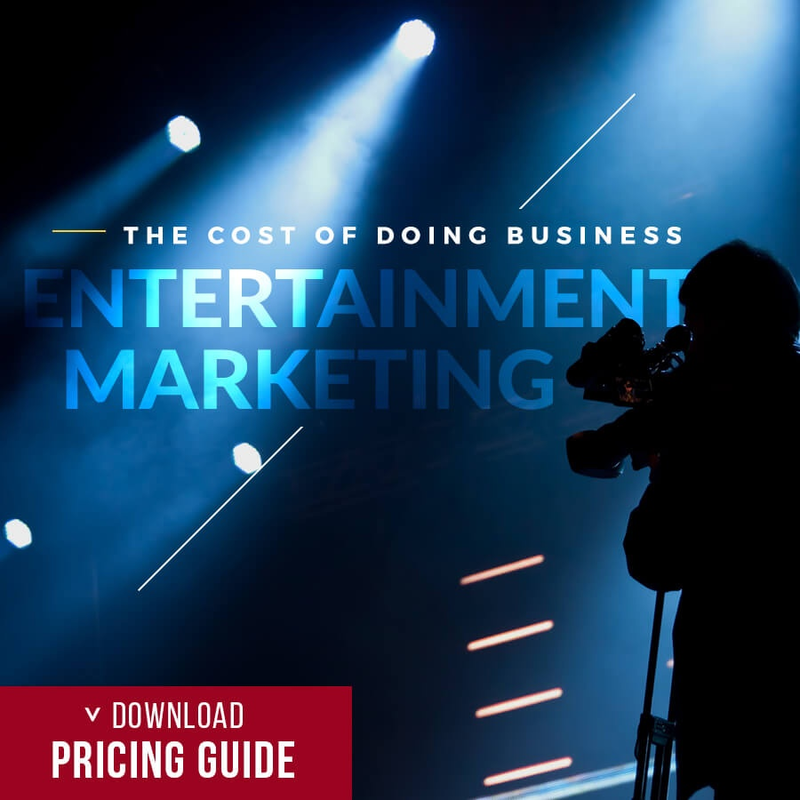 Before you spend another dollar on traditional advertising, start thinking about ways to make your marketing more engaging to consumers. 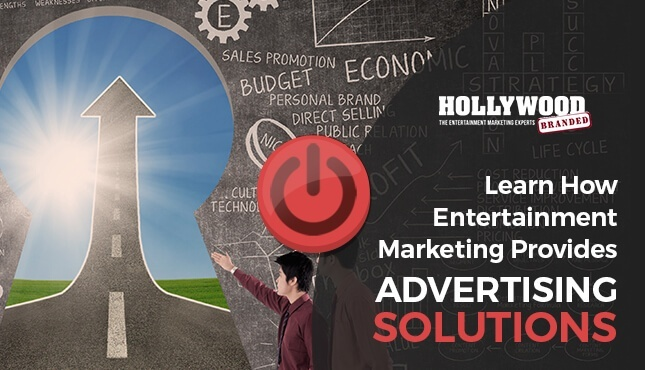 Watch our video to learn how to combat common advertising challenges marketers face daily!